Google duo video calling is now working in Saudi Arabia, since the day it was launched (16th August 2016), Its unique 'knock knock' feature will allow a live video of caller before the receiver receive the call. 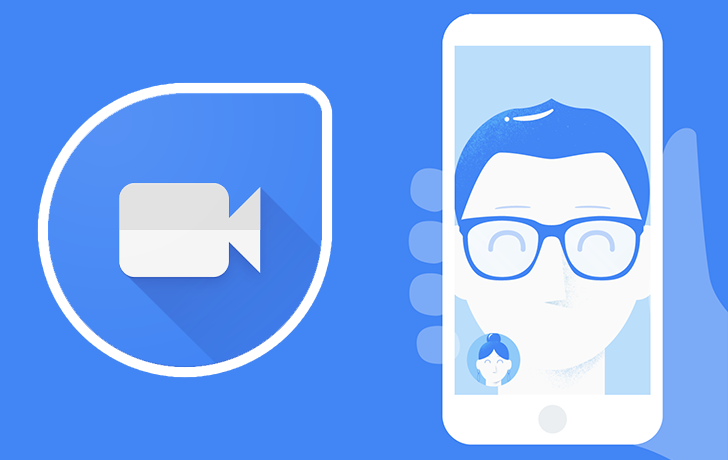 It is similar & against of Apple's Facetime, Microsoft's Skype, Facebook Messenger and Google own Hangout application. - It is quite opposite to Facetime of apple, Skype of Microsoft, Messenger of Facebook and Google owned Hangouts.